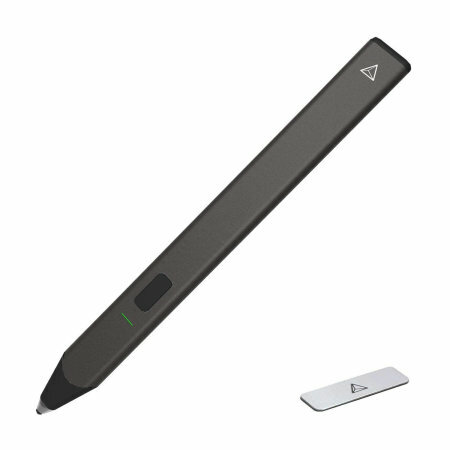 The Adonit Snap 2 in black is the ideal stylus for your smartphone or tablet when you are on the move. Inspiration can happen anywhere, and Snap's magnetic attachment makes it as mobile as you are. A stylus always within your reach. Touch screens have simplified technology, yet your finger isn't the best way to capture the precision of a calligrapher or the stroke of an artist. Not only should it meet your needs, but a stylus should have style. Adonit would like to fix that. Introducing the Snap 2, the stylus you have been waiting for. 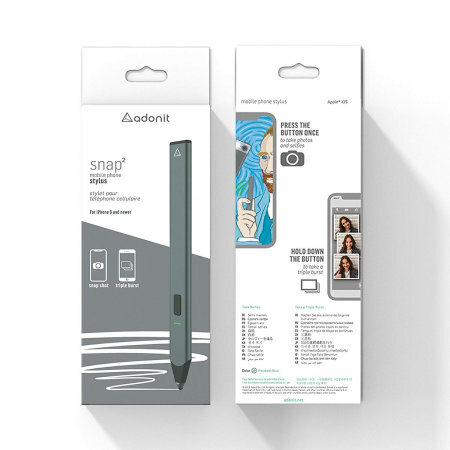 Designed for iPhone 6 or newer devices, the Adonit Snap 2 allows you to interact with your iPhone without your greasy fingers going anywhere near the display - allowing for a smudge-free appearance and precision control over navigation and apps. Your stylus should be as sharp as your ideas. 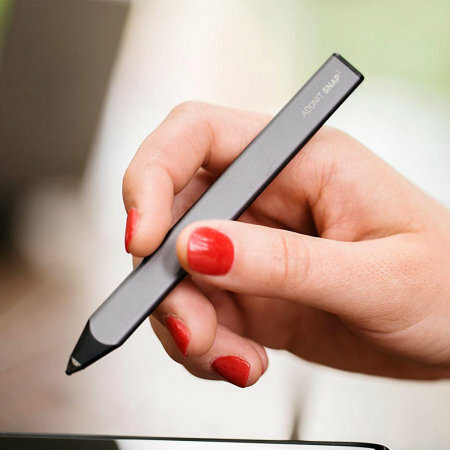 The thin 1.9mm tip gives you the accuracy you desire in a digital pen. Hold your stylus at the angle you're most comfortable with. The Adonit Snap 2 gives you the freedom to write or sketch like you're used to. 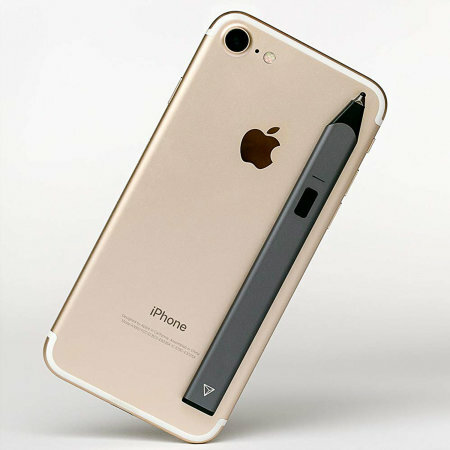 Keep your Adonit Snap 2 Stylus safe and handy by using the magnetic attaching qualities, so you can simply 'Snap 2' your stylus onto your iPhone. 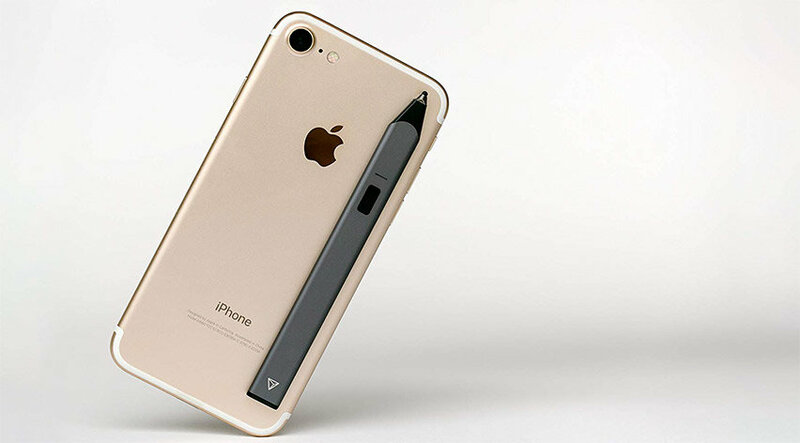 Always within reach, the Adonit Snap 2 Stylus is designed to be with you at all times, so you can use it with your iPhone without a second thought. The durable material gives the Adonit Snap 2 superior conductivity and craftsmanship, comparable to any luxury pen. 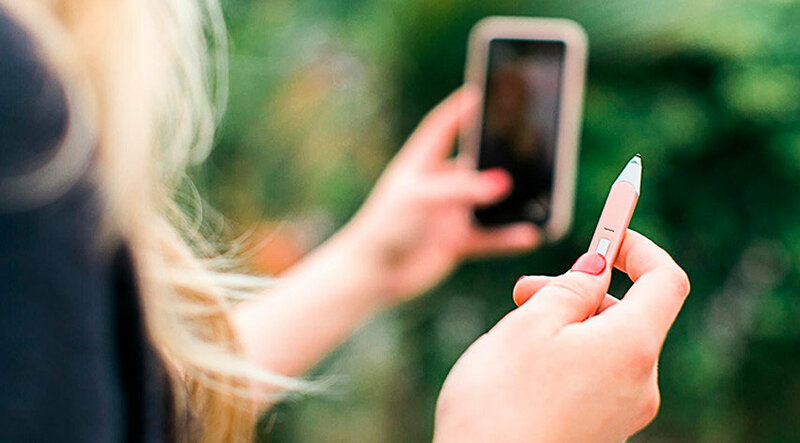 Using Bluetooth technology, the Adonit Snap 2 will allow you to capture photos and selfies using the built-in shutter remote button. 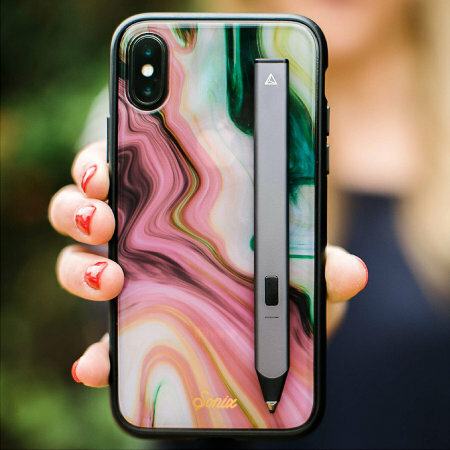 Simply line up your shot and press the button on the stylus to capture a photo or selfie instantly, allowing you to have more control of your photography while triggering the camera from a distance. A new built-in function is the triple burst, simply hold down the shutter remote button to take three continuous shots with the Adonit Snap 2. Compatible with most iPhone devices - the Adonit Snap 2 will work with iPhone 6 or later. Recharge your Adonit Snap 2 Bluetooth Stylus with ease using the included Micro USB charging cable. Simply connect to any powered USB port on a computer, USB car charger or USB mains adapter and recharge your stylus so you are always ready for precision control of your iPhone.